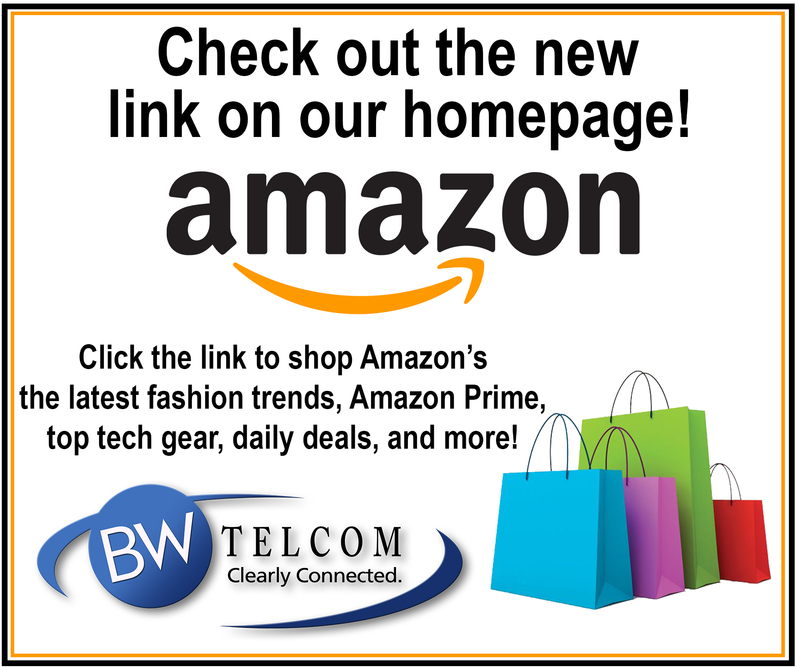 BWTelcom – Keeping you clearly connected. Phone services at an amazing value. For your convenience, we also provide value-added services such as call waiting, caller ID, voice mail, and much more, all at a low cost. Long distance and toll free services also available. Experience the global reach of the internet with BWTelcom’s SnapConnect highspeed broadband connection offering speeds up to 100M. 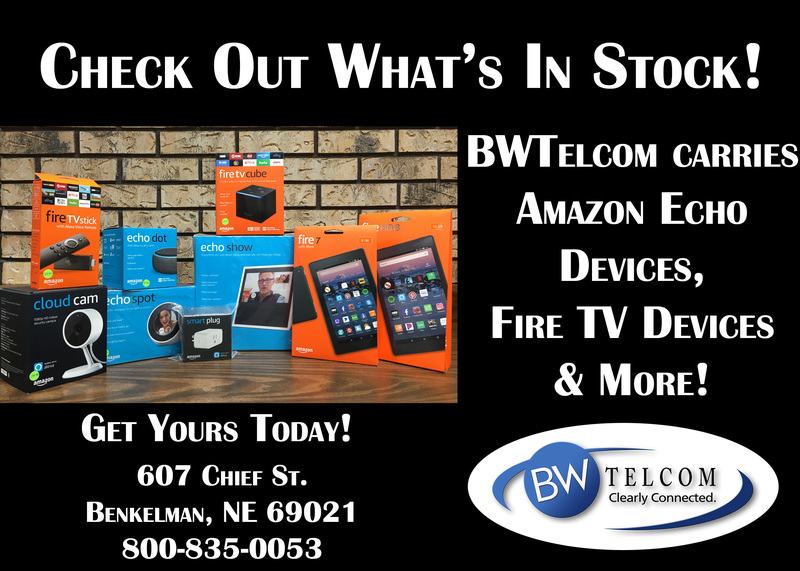 BWTelcom offers cable television service to Benkelman, Wauneta, and Haigler, Nebraska. 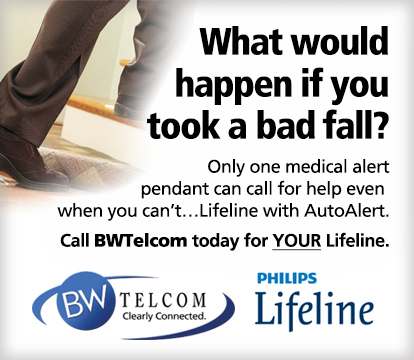 BWTelcom has all of your favorite local and cable channels, including many in superior HD* quality. Recently my husband and I moved to McCook NE. 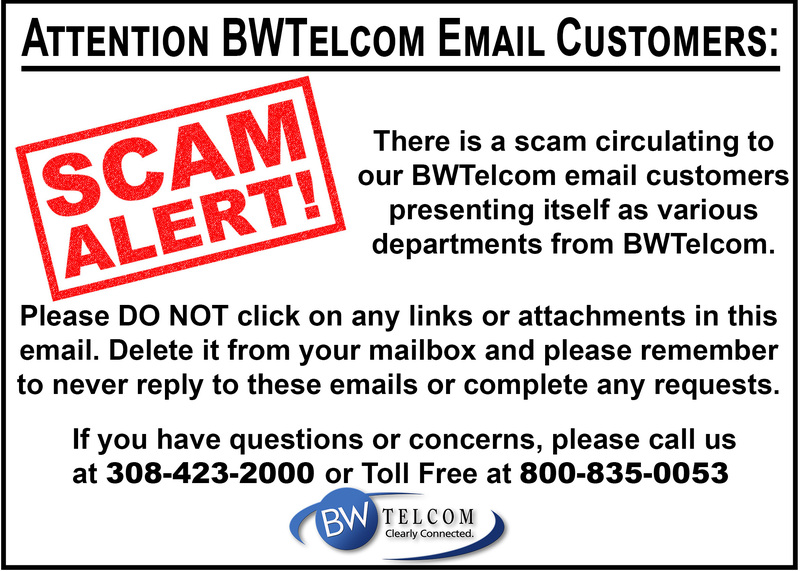 After spending a great deal of time researching several options for internet, someone at work recommended BWTelcom. From the receptionist that set our appointment, to the technician that installed our equipment, we could not be more pleased. 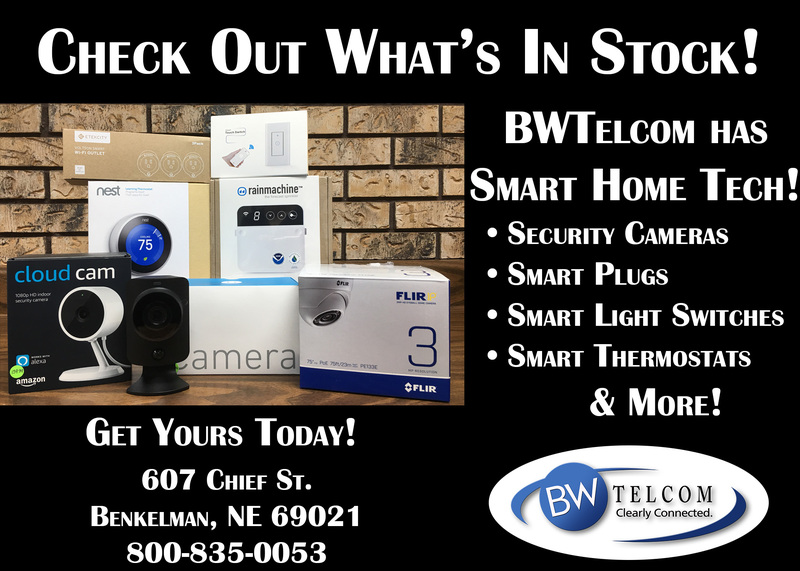 BWTelcom definitely has the whole package. Thank you for the great service! Other internet providers paled in comparison. 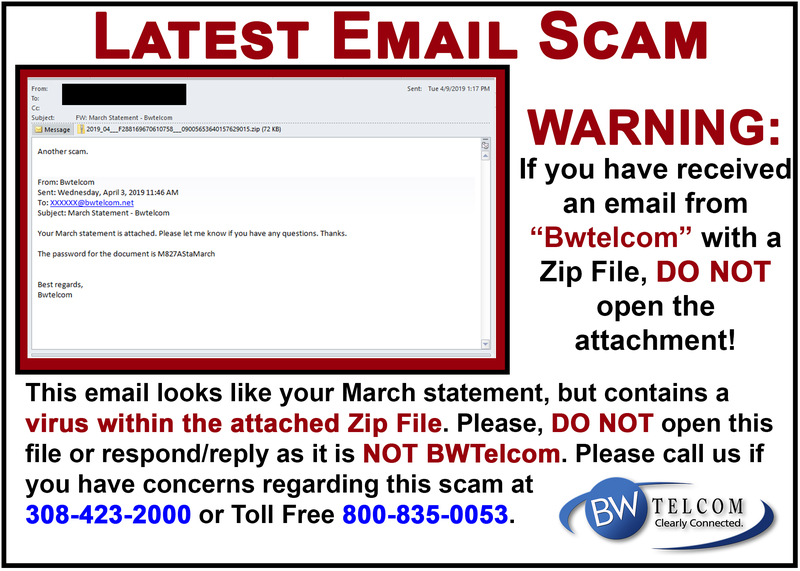 We are very pleased with our connectivity and reliability through BWTelcom. As someone who works from home often, connectivity is crucial for us.Terry has also used the services of their computer IT department, having them fix some issues with his computer. Repairs were done quickly and he was back on line in a few short days. We appreciate all BWTelcom has to offer. 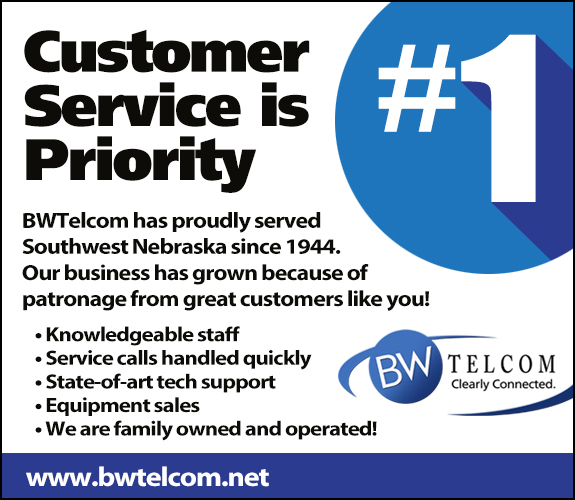 BWTelcom offers cutting edge technology as well as excellent customer service. 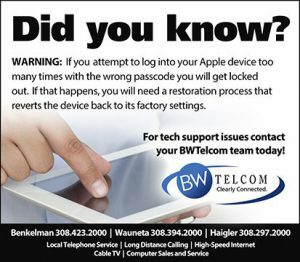 I moved my family to Benkelman in 2000 to telecommute from my home because of the reputation of their services. Their new wireless internet system in Hitchcock County has served our business well. 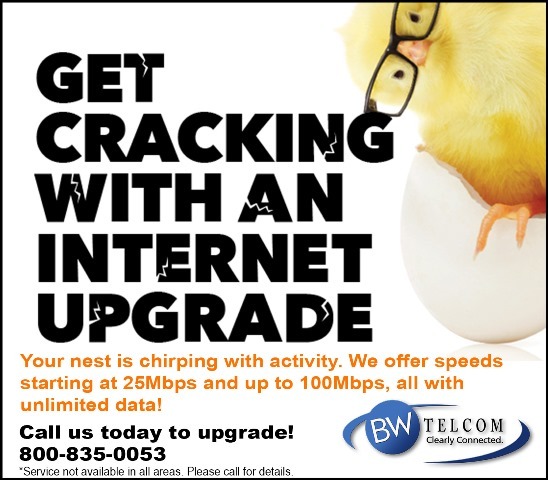 Since switching to BWTelcom we have never missed a deadline at our newspaper businesses – we know we can count on reliable internet upload and download speeds. Great people, excellent customer service, reliable products. Donna at BWTelcom has cheerfully resolved complex computer problems related to both software and hardware issues for me. We are lucky to have computer experts like Donna, located in small communities like Benkelman, that provide great solutions at a moment’s notice. Brock at BWTelcom has done a wonderful job for us here at Harchelroad Motors Inc. Anytime we call he is more than happy to help with anything we need, from new installs to network or phone issues. We know we can count on Brock and BWTelcom to be there. 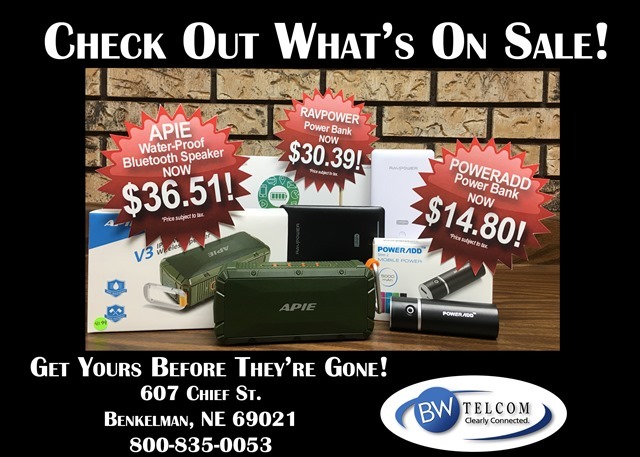 BWTelcom service is the best around! It is nice to have such friendly service when you call in for help. They seems to always have solutions for any issue! 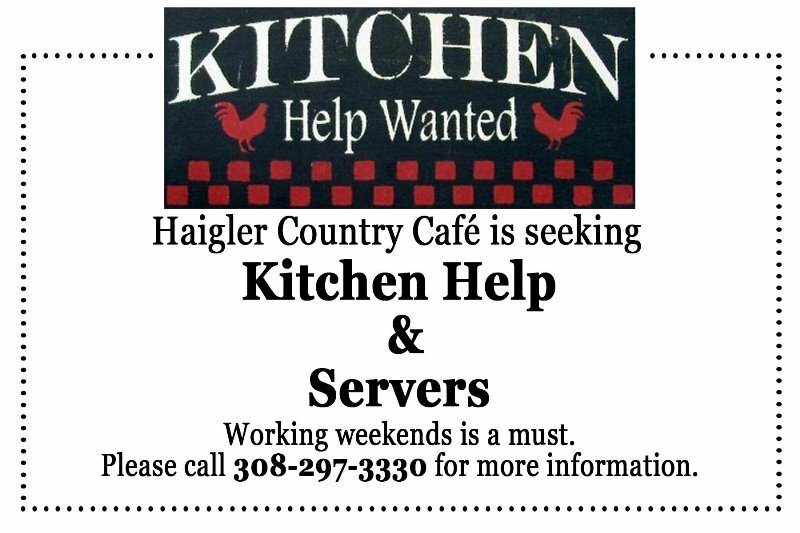 Great service with the small town friendliness and caring compassion for our community! Oh and I love the Birthday movie tickets every year! Thank you for always being there for our communities!